Performances for private events, weddings, dance classes, workshops and more! Email antonio@flamencoboston.com for performance inquiries. 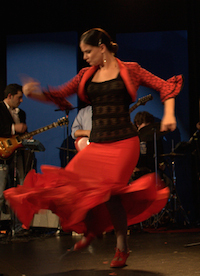 See our Flamenco Boston Facebook and Instagram for the latest performance news!